Nigel Bond now part of the Brother Executive Management Team. Nigel Bond, CEO of UK based Domino Printing Sciences, has become a member of the Brother Executive Management Team. The appointment came into effect 1 April, 2016. Brother Industries' acquired the coding & marking and digital printing company on 11 June, 2015, and the announcement is seen as a testament to the importance the Japanese multinational company places on Domino as a growth platform within its portfolio of businesses. As the first non-Japanese member to join the Executive Management Board, Bond’s experience and knowledge will provide an invaluable contribution to Brother's senior team in the transformation activities the company plans to undertake in the coming financial year. "It is an honour to be invited to be a part of the Executive Management Team," says Nigel. "Domino has a big role to play in Brother's growth projections. For this reason, in FY16/17 Brother will be investing significantly in Domino to help achieve long term growth targets." 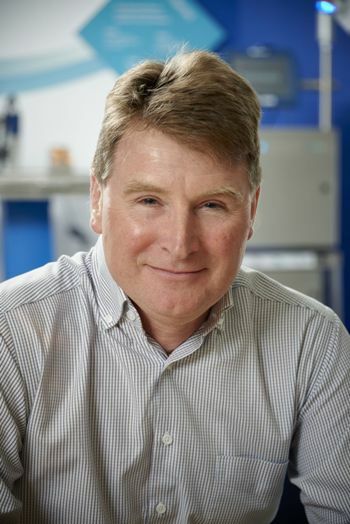 Bond still retains the role of CEO for Domino Printing Sciences and will continue to lead the company through this challenging new phase for the Cambridge-based business.